These are just two of my images that are available for use in products from CreateToday. Everyone loves robins so they are ideal subjects to use when making your own personal Christmas cards. Click on an image to go straight to an image on their website where you can use it for your own creations. 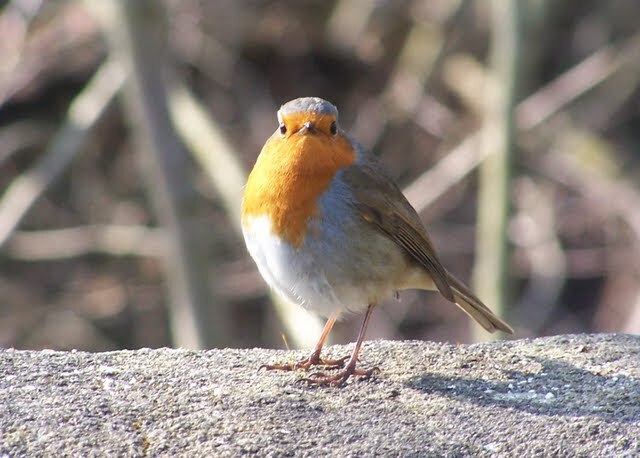 We regularly have robins visit our bird table and they seem only too willing to pose for photographs. This year we also had longs of young robins which we enjoyed watching gradually developing their adult red breasts.